We hope the concept of Accounting period was clear to you. Now as we create various ledger accounts, it will be important to understand the basic distinction between Capital and Revenue. The fundamentals of accounts reporting and assessment of the state of affairs of any organization / business commences from this. 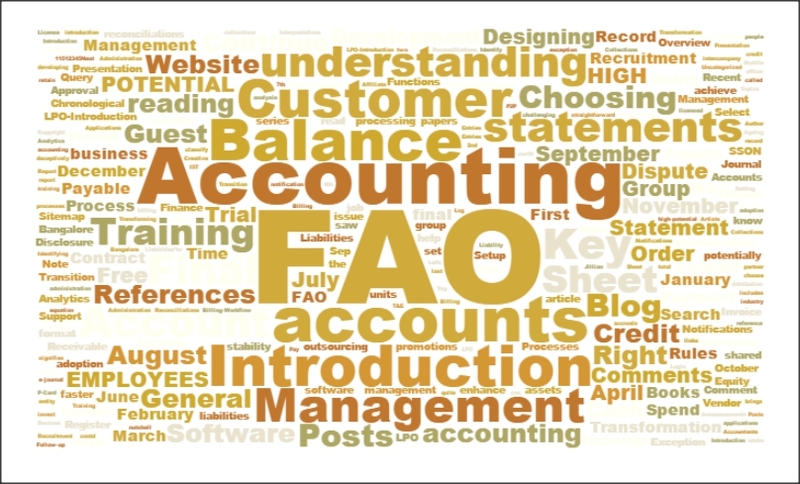 This concept flows in from the concept of accounting periods. Based on the benefits during a certain period, and item will go to the Profit & Loss Account or the Balance Sheet. The exception to this rule would be if you are creating a receivable or payable in your business books, using the rule debit the receiver and credit the giver. So, over the period of one year (or the accounting period to be precise), you keep recording transactions. Let us say you paid salary each month, what will be the nature of the total of all salaries you paid in the whole year or that accounting period? These will be Revenue items. Since the benefit is accruing within the accounting period, you would take it to the Profit and Loss Account. In case of non-profit companies, we may call this account as an Income and Expenditure Account as well. For manufacturing unit, we would split the Profit and Loss Account into two, the Manufacturing Account and the P & L, for trading units, this can be called the Trading account. This is done to assess direct and indirect operation status of the business. And then, the receivable / payables, assets / liabilities go to the Balance Sheet and are called Capital Items, as they represent the standing of the business. We will very shortly discuss what the balances in each type of account represent. in fact this will help non finance professionals a lot if entire accounting can be explained in this easy manner gr8 work carry on !!!! !